I like rolling on tables and creating maps. Hopefully you do, too! Under this tab, I’m posting my system for generating new fantasy worlds. 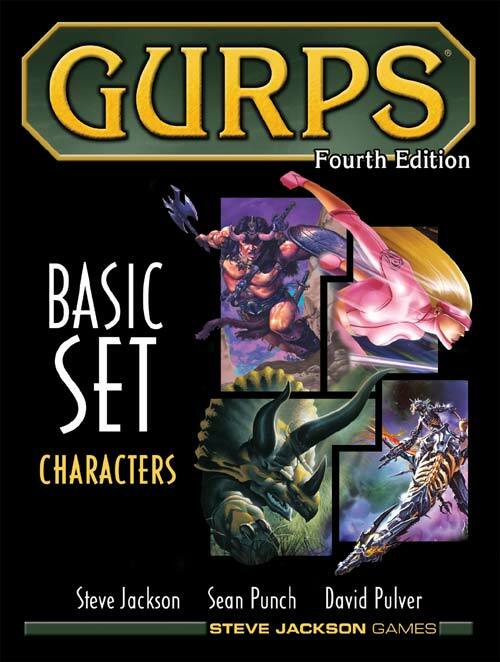 I created this system as a way to open a Collaborative Play campaign using GURPS Fantasy / GURPS Dungeon Fantasy. The idea is that the group gets together for a session before the campaign starts, so as to build the whole world collectively, using this system. Then everyone goes home, makes characters, and turns up again the following week to start the campaign. So if your group wants to use it for that purpose, please be my guest! It’s also a fun tool for solo play, if that’s what you’re into. And of course, if you just want something to tinker around with, go right ahead. When you’re ready to dive in, head here!